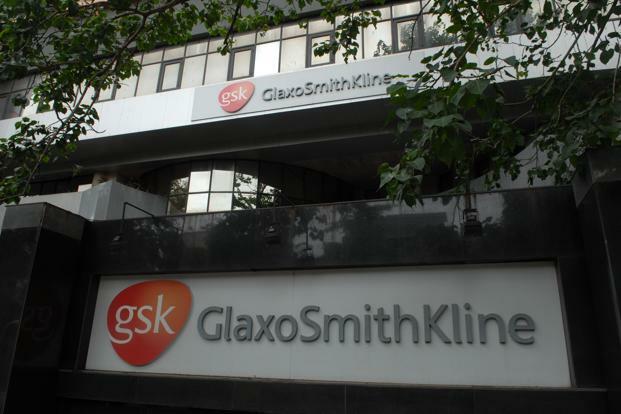 My journey with GSK began the day I received the mail from HR “Welcome to GSK: Looking forward to meeting you soon”-that day I was formally inducted to the corporate world for the first time. With a mixed bag of feelings I reached Worli, Mumbai office on 1st April’14- How is the corporate life? Will I lag behind the others as I am a fresher? Is pharma industry really for me? All these questions haunted me while going to my office on the first day. As I entered the office, the guard guided me to the entrance and I passed through the mesmerizing waterfall and entered the training room. As I opened the door, I saw few others and I asked “Is this the room for new interns?” And they replied smiling “YES”. I grabbed a seat and looked at other interns-all had come from different reputed institutions. Then HR came and welcomed us into GSK and the introductory sessions for the day began. Just before lunch I was formally introduced to my guide and team-which became my family for the next two months. My guide gave a brief about the project objectives and his expectations. He repeatedly said ”Mrinmoyee, I am here to help you but I want your valuable suggestions as well”. Then we went for lunch at the GSK dining hall. In those two months, I learnt a lot from my guide-be it about conducting market research, presentation or about life. For the next two months all of us had to be seated in the computer training room which became a mini-home for all of us-our gossip room detached from the rest of the “corporate office”-where all of us used to work, laugh, crack jokes and even sleep. Mine was an ongoing project, so my work started that day only. My project revolved around market opportunity identification and decision formalization for new product introduction. First I had to understand about the products thoroughly-because it’s simple if I don’t know about them how I will be able to convince the doctors about them. For the next few days I was trying to understand about the products and the already available products. Then I had to prepare the questionnaire that I had to use for my market research. Unlike my other friends who were interning in marketing profile, I had no prepared list of doctors to whom I was supposed to make the value proposition. As I was working on a new therapeutic area where GSK had no representation-there were no available MRs too who could have probably helped me in my field visits .So I had to prepare the list of the doctors and there available timings for the cities that I was about to visit. 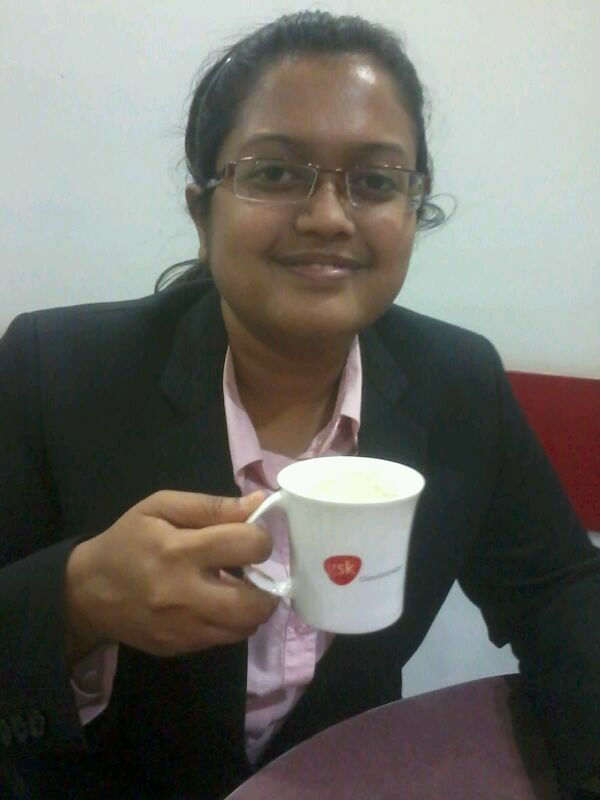 The coffee was the respite that I used to have whenever I used to feel sleepy –having sip of the hot coffee and chatting with the other interns used to make my day. Usually I used to have coffee/tea twice a day .Then we used to read newspapers in the reading room and chat-we used to share our college and life experiences. It was interesting to see so much cultural diversity. My first field visit was with my mentor…I have to make a confession. I was a bit nervous that day. But my guide made it look easy. It was really fun. Never had I visited a hospital to inform or collect information about a product from a doctor. Every time I visit a hospital it is only for my or my relative’s illness. I was on my own on my second field day. Compared to the first day I was not at all scared that day even if I was on my own. After that visit, I really started enjoying market research. The best part was to explore the various areas on my own in the scorching heat of Mumbai. The long waiting hours at the hospital till the doctor is free with all the patients then collecting his valuable inputs –was tiring but real fun and I ensured that I enjoyed each bit of it. The best part of my internship was that I was able to visit so many hospitals and clinics even if I was not sick at all. There was a lot of variety in the hospitals too…some public hospitals where there were more patients than the available seats and some private hospitals where there were chaat corners and spa too. Really it was fun to make telephonic appointments with the doctors, exploring the nooks and corners of Mumbai, travelling through the local (when I had never travelled through one in my entire life-and now I know all the names of Mumbai stations) and finally reaching the hospitals. Sometimes there used to be no clinic at the place where I used to go (from my list I had prepared from Internet) and I used to make a laugh about it..even Internet can be wrong sometimes. The only friend that kept me going in the scorching heat of Mumbai and Pune was Nariyal Pani..Coconut water. Whenever I was exhausted I used to stop by and have one. Pune…..and I thought Mumbai was hot!!! After Mumbai and Thane, my next destination for market research was Pune .I thought Mumbai was hot, but Pune was 10 times hotter.. there you won’t find a girl walking without covering her face. But the respite was my air-conditioned room. After the long field visits, the room and the delicious food served there really helped me to beat the heat. My field visits had ended but most of my friends who had started internship with me had just gone for their fields…so I thought I would be all alone in my training room…but no…. new interns had come.. And yes they were much more fun to hang around. They even gave me my nickname “Mrini”.The morning breakfasts with them, the gossip about unnecessary topics at lunch and the joke cracking inside our training room…this was my life for the last 15 days at GSK. I am a big foodie…. The last 15 days at GSK gave me a very good friend and we really bonded well.One day she told me that as my internship was going to end, she will cook me something if I want anything.. I thought she was joking. But no.. the next day she brought lots and lots of Chicken biriyani for me(and others too).I was really amazed by her affection…as I had never expected such a gesture from someone whom I had met just a few days back. It was time for presentation preparation. I thought market research was tiring because of the heat and long waiting hours. But analysis part is much more exhausting than that. Working with lots and lots of data, excel sheets and making proper strategies-was equally tiring but fun too. I ensured that I have analyzed my market research properly before making recommendations. And then came the d-day when I had to present my 2 months’ work to my team. My team was really happy with me after my presentation and my senior manager even told me “very good insights and analysis”…that made my day. Finally all my efforts had paid. After all the formalities were done, I bid good-bye to my mentor and then all of us (interns) went to the Worli beach. We all clicked pics and promised to be in touch. That day I figured out the answers to all my questions that I was having on the first day-Yes a fresher like me made it in the corporate world and contributed a lot to the making of a new product which will make a huge impact into a patient’s life. Even if I am not a doctor, but yes I have made a contribution to the making of a product which the doctors can use and help in a person’s recovery. In a nutshell my summer internship was lots and lots of work, lots and lots of fun and lots and lots and lots of personal satisfaction.